Peter J. Marx has served as a mediator for almost 30 years. Beginning after 20 years as a litigator and transactional attorney, Mr. Marx was an early adopter of mediation as a more civilized and far less expensive and burdensome means of resolving disputes. In his mediations, he seeks to ascertain the true interests of the parties, which may or may not be coextensive with their factual and legal positions. In reaching agreement, the objective is to satisfy those interests to the greatest extent possible. Business, Labor and Employment, Discrimination (Race, Age, Disability, etc. ), Entertainment, Family Matters, Homeowners’ Association, Legal Malpractice, Personal Injury, Civil Rights, Real Property and Construction. Mr. Marx became a neutral after being encouraged to do so by a client he represented in a contentious employment dispute. 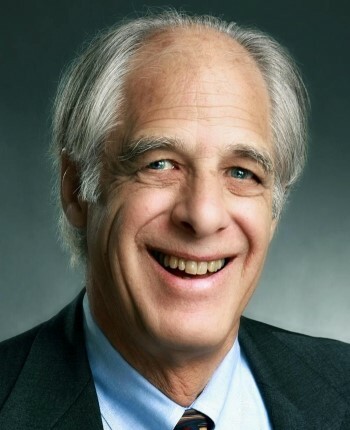 He received training from and was certified by Dispute Resolution Services in 1988, and has served as an independent mediator and also as a member of numerous panels, including those of the Los Angeles County Superior Court. He has been an arbitrator since 1996 and has also served as an independent investigator in alleged employee misconduct (Cotran) investigations. Mr. Marx was in private practice with two Los Angeles law firms from 1967 to 1971, and opened his own practice in 1972. Mr. Marx is available throughout California.